What does being named Esquire's chef of the year and winning a Michelin award get you? A one-bath condo in San Francisco's Portrero Hill neighborhood. And you can own it. Luce chef Dominique Crennis selling her 455-sqaure-foot condo on Kansas Street for $429,000. The celebrity chef paid $385,000 for the property two years ago. 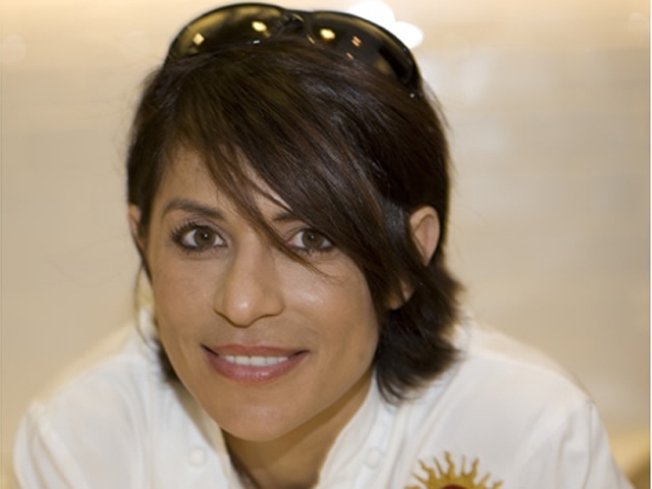 She won a Michelin award in 2009 and was named top chef by Esquire in 2008. The French cook is known for using organic and sustainable ingredients.